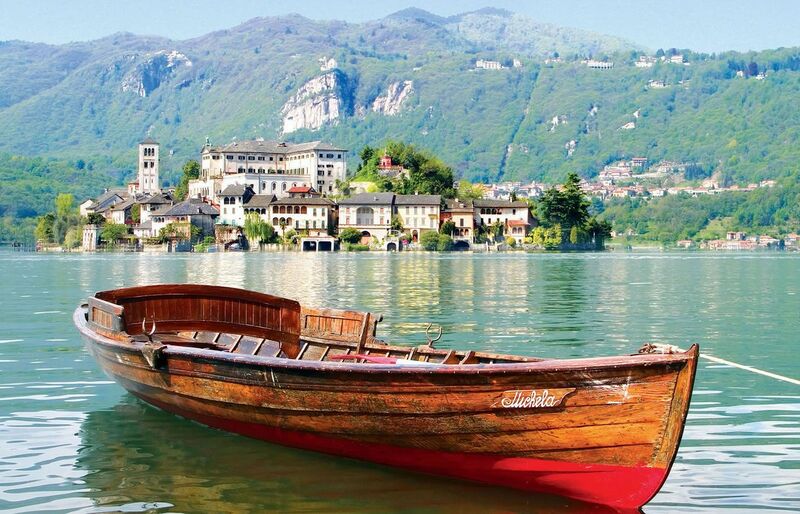 The Lake Maggiore is one of the three most picturesque Italian lakes. Villa Ermelinda overlooks the Borromean Gulf which is the most elegant and evocative point, dominated by the Borromean Islands and by the renowned city of Stresa, which with its luxurious hotels established half of the international jet set until right after the first postwar period. The peculiarity of the location is not strictly linked to the lake, but it extends also at the Alps surrounding it and able to offer activities for mountain and skiing enthusiasts too. These are the three islands characterizing and decorating the Borromean Gulf, all available for visits and reachable by taxi boat or private boat. The Isola dei Pescatori is a picturesque village populated by a community still dedicated to fishing, it hosts several typical restaurants in which is possible to taste delicious courses of freshly caught fish from the lake. The Isola Bella hosts the majestic Borromean Palace, built in the XVII century, and its luxurious Italian garden. The Isola Madre is entirely occupied by a botanic garden rich in rare plants and free animals; immerse in this botanical beauty there is a palace from the XVI century, with an exhibition of historical puppets and paintings of great significance. The far north part of Lake Maggiore is on Swiss territory, which is accessible by the border, about 35 Km from Villa Ermelinda. 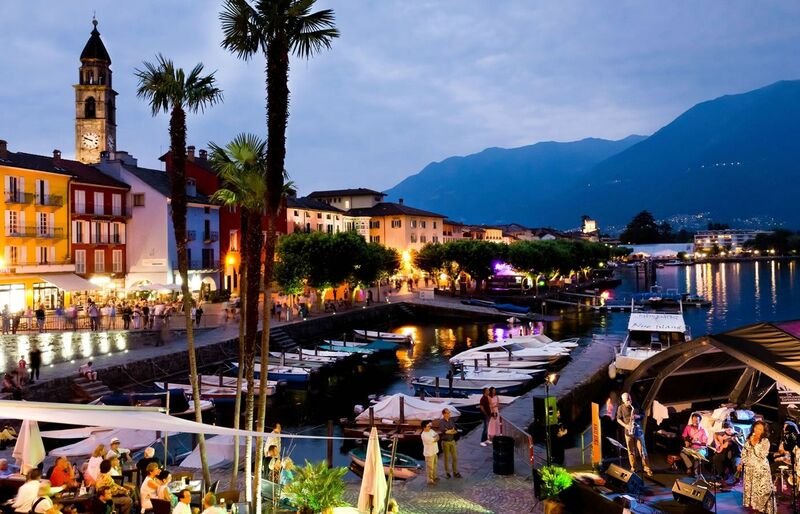 The cities overlooking the lake are Locarno and Ascona; the latter, in particular, is very elegant and sophisticated also thanks to its wide lakefront with a constellation of bars and restaurants, frequently animated by live music and dance shows under the stars. The Lake Orta is a sheet of freshwater separated from the Borromean Gulf by the mount Mottarone and reachable from Villa Ermelinda in about half an hour by car. It is very characteristic because it is populated by large ancient villas and by historical villages overlooking the side of the lake. Orta San Giulio represents the most appreciated village from the tourists because of its narrow alleys with typical restaurants and because of the historic square, overlooking the small island of San Giulio, where, still nowadays, a convent stands. Trekking and skiing enthusiasts find in the Lake Orta a destination up to their expectations: there are lots and lots of itineraries accessible on mountain trails, spending the night in typical mountain lodges or maybe having a nice outdoor lunch-picnic or in one of the many restaurants. 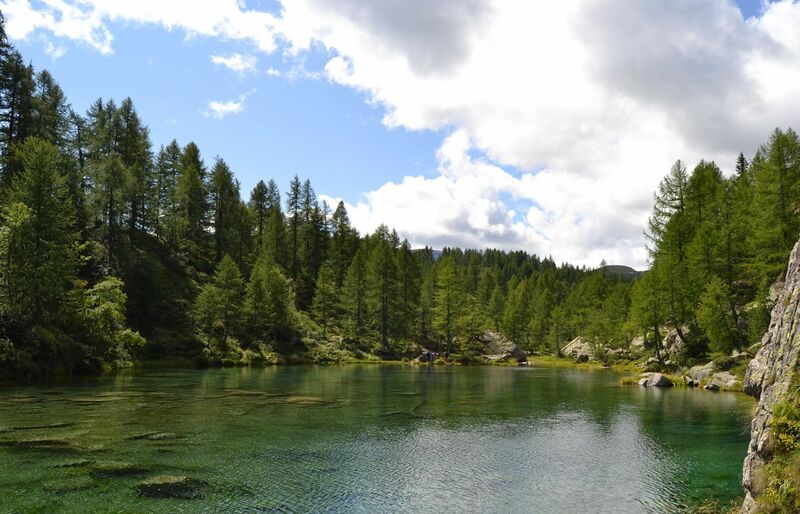 Macugnaga, the waterfall of Toce river or the Val Grande natural park are just a few of the destinations to visit. During winter, it is possible to reach in very short time, some of the most important skiing facilities and spend fun days on fresh snow. 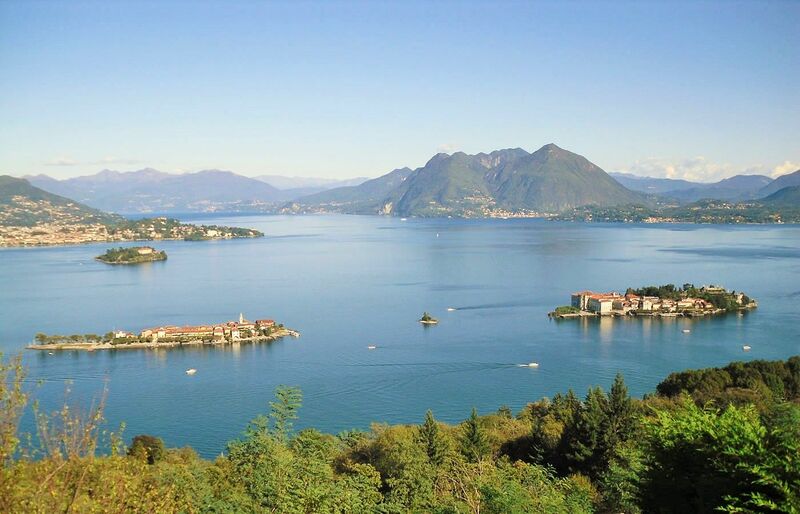 The Lake Maggiore is located in a privileged spot, allowing the guests not only to explore the lake environment, but also to reach some of the most famous and well-known areas and Italian cities. Villa Ermelinda is two minutes away from the highway heading to the charming Milan in less than an hour, or to the famous Lake Como. 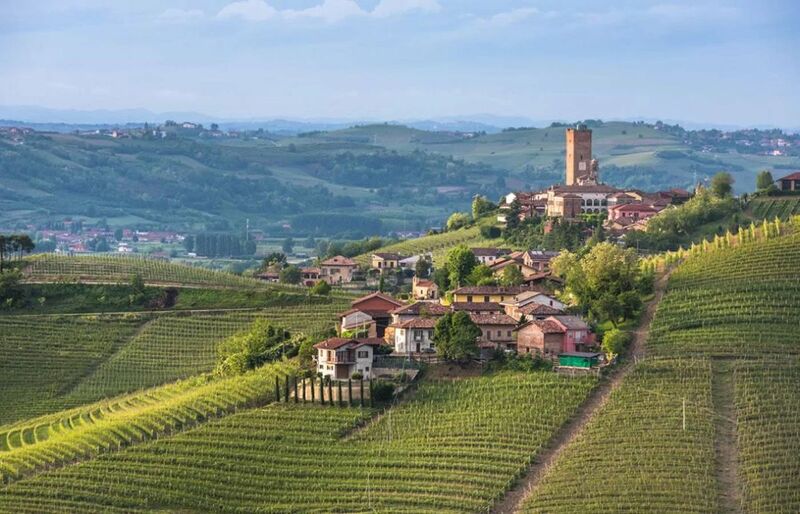 The Italian wine enthusiasts can reach in less than two hours the prestigious vinicultural farms over the Langhe and the Monferrato hills, or maybe the wineries in the Franciacorta region. For those wanting to spend a few weeks in Villa Ermelinda and don't mind traveling for more hours, maybe with a high-speed train, they have the chance to visit cities such as Venice, Florence, Verona, Bologna or Turin, whose beauty and charm are known worldwide. The natural form of Lake Maggiore and the richness and variety of its territory allow to meet the needs and tastes of every sport lovers. During summer it is possible to enjoy the lake from different perspectives, organizing motorboat rides, water skiing, spending a few hours canoeing, scuba diving, or trying more modern activities such as flyboard. 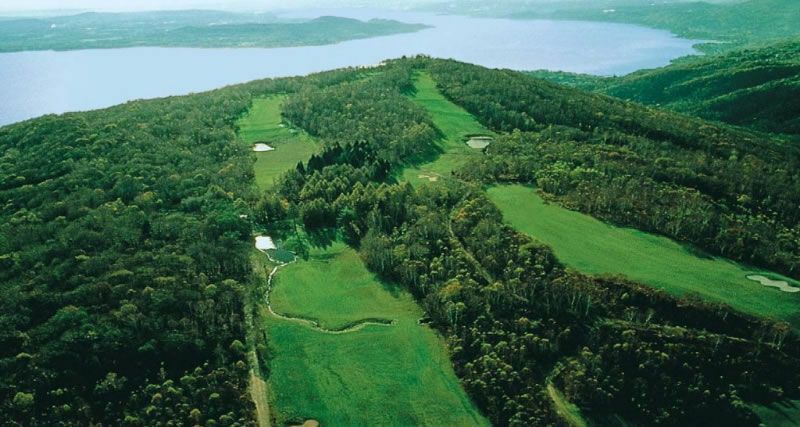 There are many golf courses, in which it is possible to spend lovely days both for who is already an expert and for who wants to try it for the first time. Extreme sports enthusiasts will be able to organize experiences of paragliding and mountain-climbing, or a few kilometers away it is possible to organize parachuting. Even lovers of engines find several opportunities: talking about freshwater both water motors and motorboats trips are available for rent; about the dry land it is possible to organize motorbike itineraries, or maybe reach, in about one hour, the Monza racetrack, house of the Italian Grand Prix, to try out the cars directly on the track. The lake can be discovered also by bike, walking or horse riding, or, to enjoy a really breathtaking view, it is possible to organize a helicopter tour, from where you'll have a very unique view of the Lake. During winter time in some towns dance shows are organized, or theatre plays, other than the typical Christmas markets in December. Theatre lovers can buy the tickets for operas and ballet for the famous Coccia Theatre in Novara, easily reachable by highway, and surely they can not miss the chance to assist opera performances at the famous Teatro Alla Scala in the center of Milan. In springtime and summertime there are lots of open air shows and events: other than parties and tastings organized by the many clubs on the beach and by the characteristic and romantic restaurants on the lake; it is possible to participate to the Stresa Festival, or maybe at the more famous Locarno Cinema Festival, or else at the numerous concerts of internationally renowned artists in the famous Piazza Grande of the Swiss city.